If you’ve been reading my blog long enough, you know that I travel for lesser reasons than that. In the next seat sale (which was about a week after our conversation), I booked my flights. 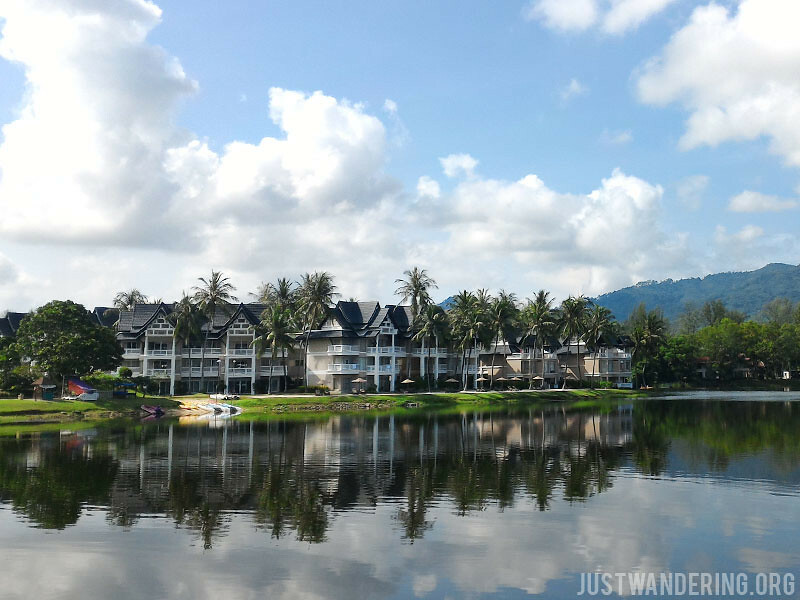 The Angsana Hotel is located in the Laguna Complex, an area in Bang Tao, along with other resorts like the Banyan Tree, Dusit Thani, and the Outrigger Resorts. It is also the venue for the annual Phuket International Marathon. If you are staying at a resort in Laguna Phuket, and have arranged for an airport shuttle, you can wait at their lounge located right outside the international arrivals gate. 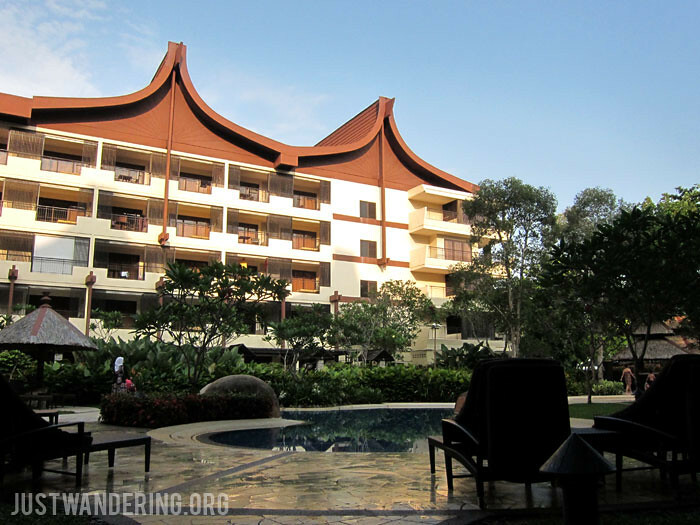 While we didn’t stay at Shangri-La’s Rasa Sayang Resort’s next door neighbor, we had the opportunity to tour the hotel. On our first night, we also dropped by to have dinner at Sigi’s to try out their Durian Cheeseburger. The Golden Sands Resort is a four-star property, and is geared more towards families on holiday. Much like many of other Shangri-La properties, the huge freeform pool dominates the outdoor area. 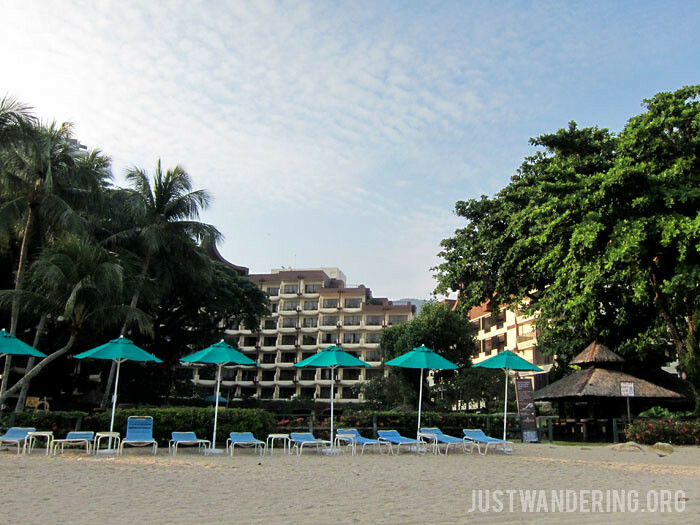 Continuing on from my review of our Garden Wing Deluxe Seaview Room at Shangri-La’s Rasa Sayang Resort in Penang, Malaysia, here’s where you can eat and what you can do within the resort. Since my last visit to Penang was way back in 2009, I decided it was high time I visit again, when a couple of seat sales came up last January. I remember telling myself that the next time I come back to Pulau Pinang, I’ll stay in Batu Ferringhi. Thanks to the lovely people at Shangri-La, they made my plans come into fruitition. 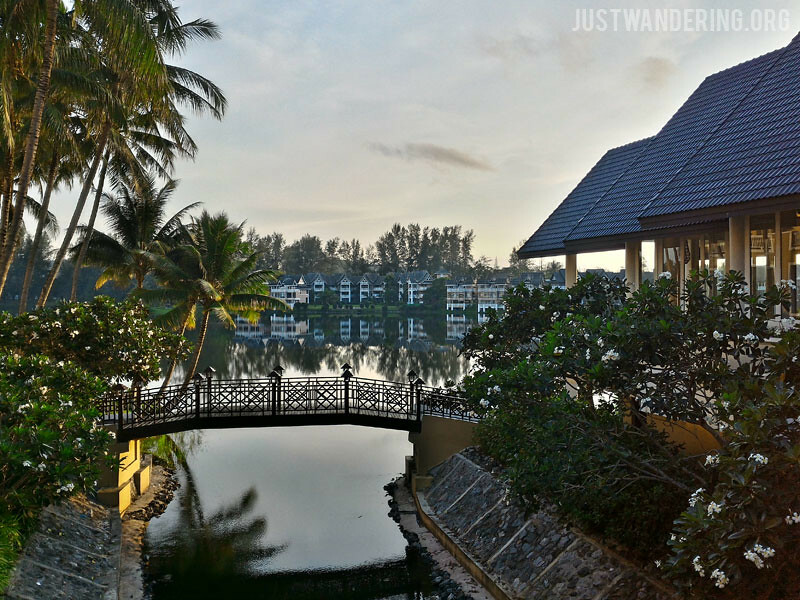 I reached out to my contacts, and was offered a two night’s stay at Rasa Sayang Resort & Spa at the start of my trip. It was the perfect timing, as the resort was a beautiful welcome to the island after a long night of traveling. My Nexus 4 started sputtering the Saturday before Mother’s day, and finally gave up on the 11th. I was phone-less, and while I prefer to have it repaired and keep on using it, I know I may have to look into buying a new phone. But which one to buy? With a limited budget (I’ll be going on a trip soon, so no big purchases), I’m pressed to find one that meets my needs, and has a UI that will not bug the hell out of me. The last part is what endeared me to the Nexus line. It’s Android as Google intended it to be, and it does not have bloatware: apps that you don’t use, but cannot uninstall. The interface is clean and straightforward, and it’s very easy to find your way around it. After my experience with other Android phones from other manufacturers, I wasn’t too excited to finding a phone to replace Miss Satsuki. The problem was taken out of my hands when I was given an Asus Zenfone 2 to review. I love you, Universe. My brother has been living in Singapore since 1996, and I have been visiting him and his family since 2000. During that first visit, we made rounds of the tourist attractions every weekend. The next time I went there was in 2006, when I started traveling. 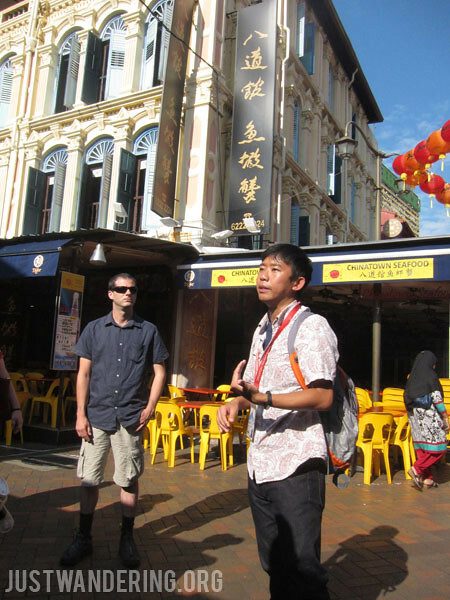 Singapore has changed a lot since then, and in every visit, I try to do something touristy in between trips to my favorite places and meeting up with friends. Through the years, many of my friends have moved to Singapore to work, so most of my days are spent catching up with everybody. While most of my friends there are Pinoys, I have also made some Singaporean friends online, either through the forums, my doll collection, or through this blog. Wei and Jo wrote to me years ago, asking about their itinerary for the Philippines. I was more than happy to help them, and we met up when they were in Manila. They are such a fun couple, and I always loved meeting up with them in Singapore, because they take me to discover new places that I would might have given a miss.